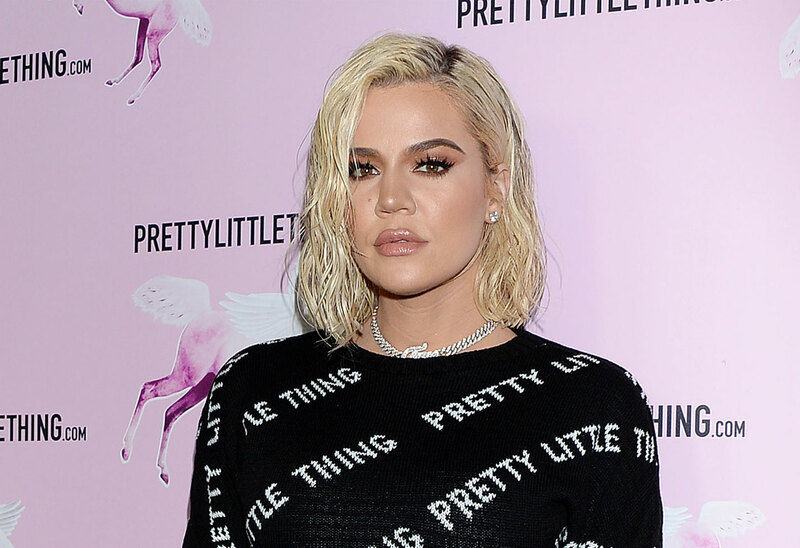 Khloe Kardashian is dealing with the ramifications from Tristan Thompson’s cheating in the trailer for season 16 of Keeping Up With The Kardashians. Click through the gallery for all the info. Watch the trailer for KUWTK season 16. The Season 15 finale left the famous family in the middle of summer 2018. The new episodes picks up only a few months after Tristan, 27, cheated on Khloe, 34, just days before she gave birth to their daughter True, now 10 months. She was probably referring to Tristan’s April 2018 indiscretions, but her words take on a new meaning in the wake of the news that the NBA player cheated on her with Jordyn Woods on February 17. The couple finally split after the revelations. Later in the trailer, sister Kim Kardashian says, “It’s a full time job warding off the negative people.” It’s possible she’s referring to husband Kanye West’s public feud with Drake. The trailer also shows the family evacuating their homes during the November 2018 Woolsey Fire. While Kim, 38, was worried her home would burn down, it ended up making it through without major damage. Other California residents, including Miley Cyrus, weren’t so lucky. Season 16 of Keeping Up With The Kardashians premieres Sunday, March 31, at 8 p.m. on E! Will you be tuning in to KUWTK season 16? Sound off in the comments!